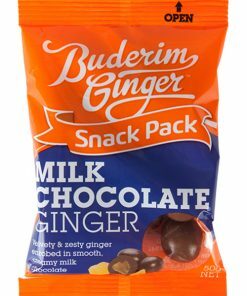 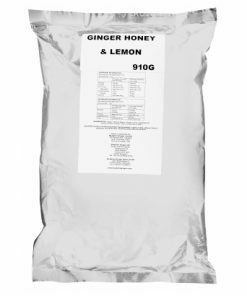 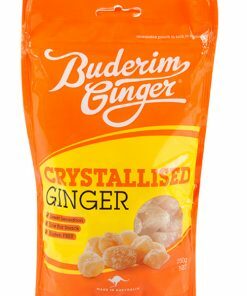 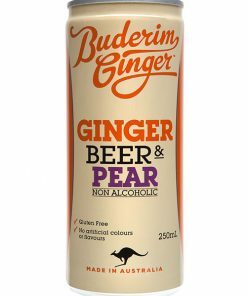 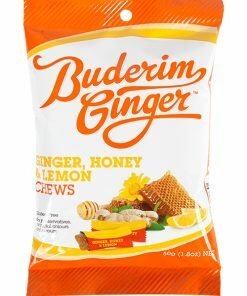 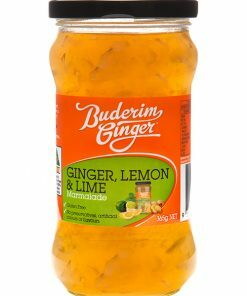 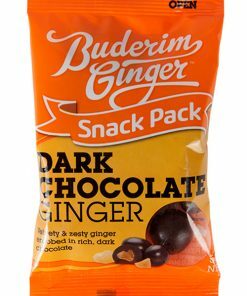 With Buderim Ginger Refresher and soda water you can make ginger beer like dad used to brew…… without the exploding bottles! 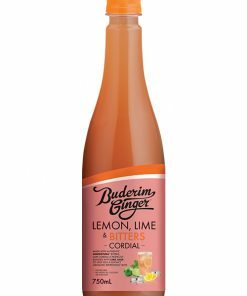 Simply mix 1 part Ginger Refresher with 4 parts soda water (or to taste). 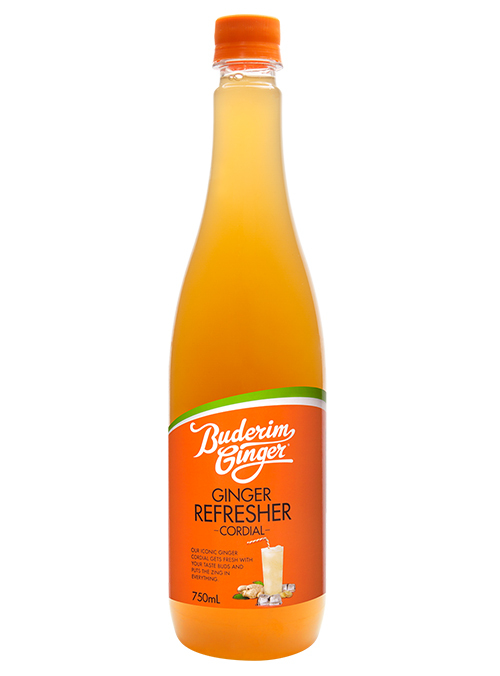 But don’t stop there, Buderim Ginger Refresher is also perfect for mixing up your own cocktails, adding some zing to fruit juices, or creating a healthy boost shot.